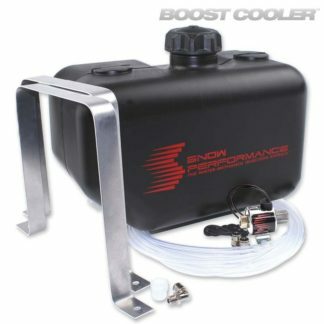 Purchase this product now and earn 199 ER Points! 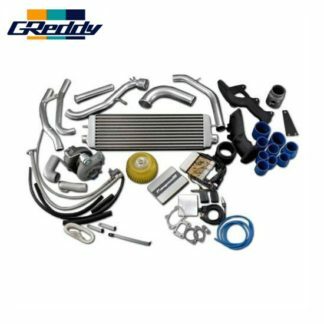 The spring stiffness adjustment screw and the three different models give the GReddy user the option to match vehicles with mild upgrades to heavily tuned engines. 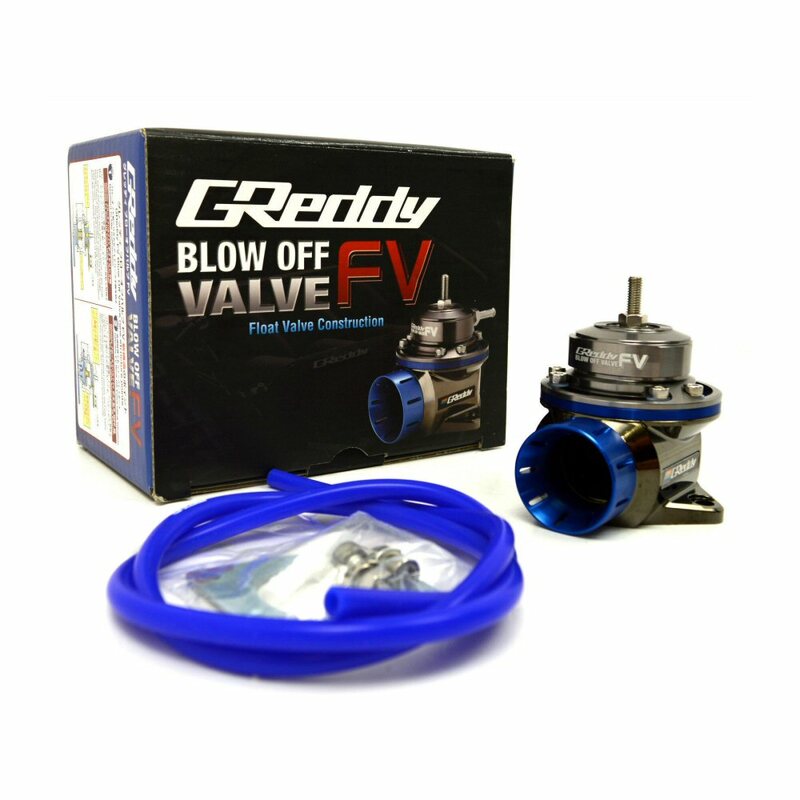 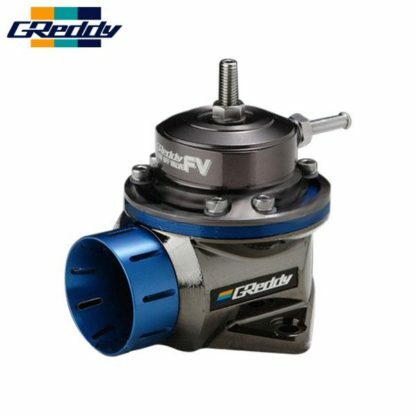 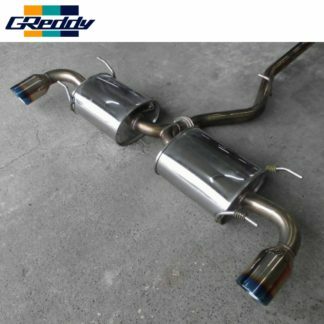 The Brand New GReddy FV has the latest Floating Valve technology. 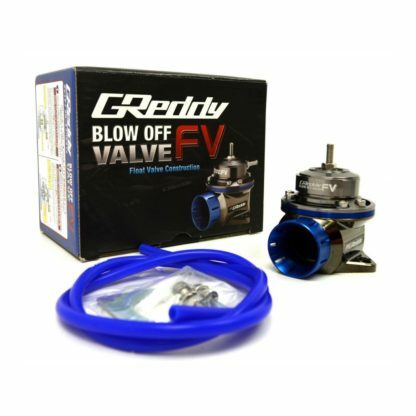 The unique “floating valve” design incorporates a revised adjustable dual spring system, while retaining the advantages of the previous models push valve structure and diaphragm control. 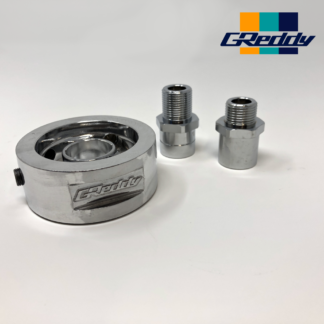 The improved design makes spring preload setting less dependent on the idle, while providing increased response, valve travel, flow and resistance to premature valve lift under all conditions. 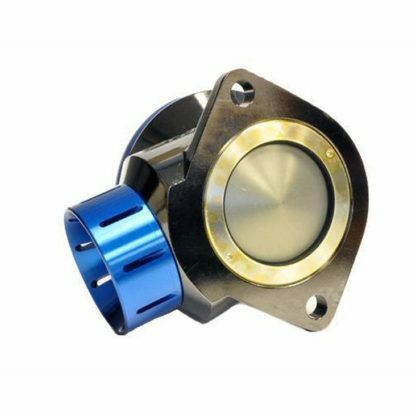 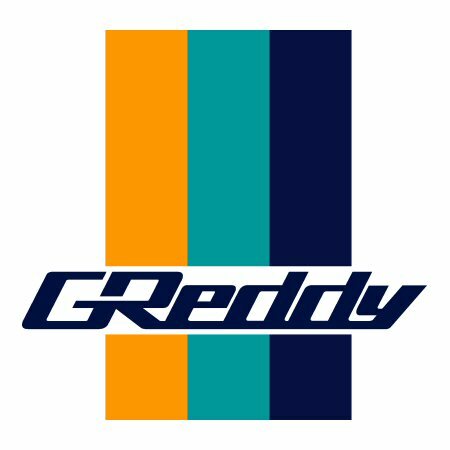 The new GReddy FV blow off valve retains the same mounting, outlet and position as previous GReddy Type RS and Type RZ models, making retrofitting the new type FV to existing applications possible.